Amplifying the voices of female, trans, and gender diverse youth through music education and positive mentorship. Girls Rock! Melbourne aims to empower young female, trans, and gender diverse people aged 10 - 17 through music and education. 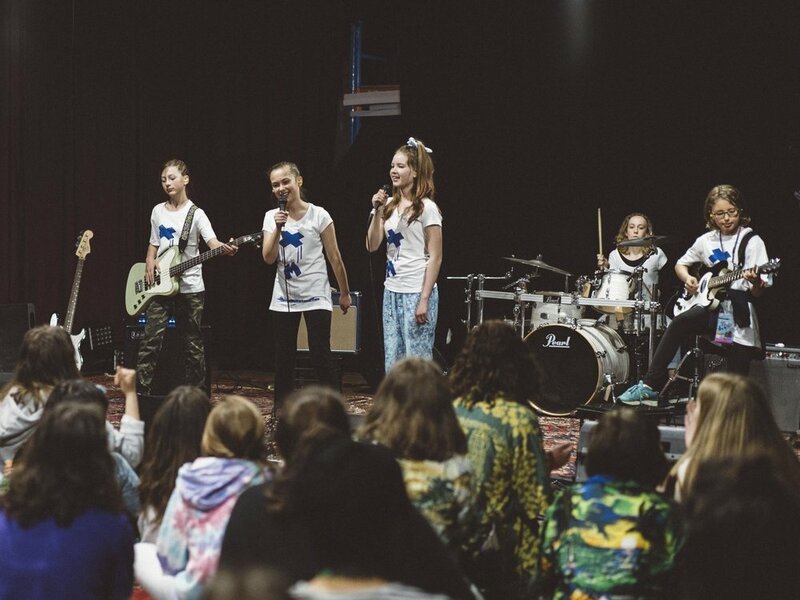 We hold school holidays programs, workshops, and other events throughout the year in an effort to address the problem of gender inequality in the music industry. Our next school holidays day camp program will be held from September 23-27, at Wick Studios, Brunswick, with the Matinee Showcase held on Sunday, September 29th.